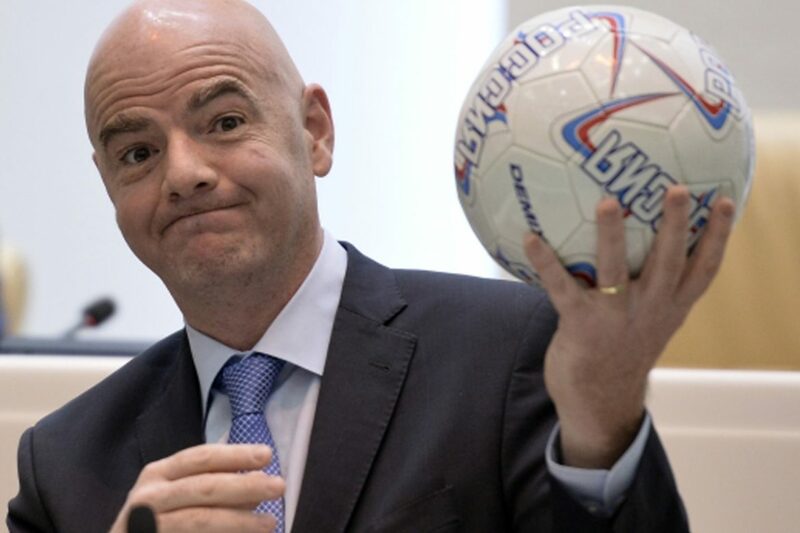 Former FIFA President Joseph Blatter urged the ethics Committee to start an investigation against the current head of the organization Gianni Infantino. “The ethics Committee should start doing something. For example, to initiate an investigation in relation to Infantino. Where is the transparency and openness, which he stated during his election campaign. He should approach the Committee to show his innocence. He met several times with the Prosecutor General of Switzerland, while I was interrogated only once since the criminal case against me was opened,” Blatter said. According to Football Leaks, the Swiss Prosecutor Rinaldo Arnold received several gifts from Infantino. 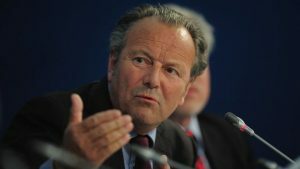 It is reported that in this way the head of FIFA wanted to establish relations with Lauber, perhaps for the sake of information about the investigation of corruption in FIFA. Football Leaks claims that the informal meeting of Infantino and Lauber took place in the spring of 2016, a few months after the election of Infantino as head of FIFA, reports Straits Times. Earlier it was reported that Infantino is accused of covering financial fraud “PSG”and” Manchester city”. Recall that 48-year-old Swiss heads FIFA in February 2016 after the post of President left the former head of the organization Joseph Blatter, accused of corruption scandal.